It has been a week spent in Morocco and this day marked the end of our tour in this beautiful country. Rabat was the only destination on our itinerary for this day as majority of our time would be spent on the long journey on the roads. In order to have sufficient time to tour Rabat and also to make it in time for our flight out of Morocco, we set off from Chefchaouen much earlier than usual at around 6am. It was so early that we had to request for the hotel to pack our breakfast for us to have it in the van. It was pitch dark when we walked out of our hotel to the van and Chefchaouen was eerily quiet at such hours, nothing like the bustling and lively place that we had seen the day before. 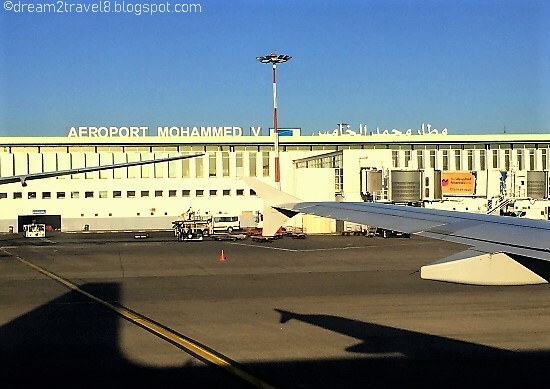 Most of us went back to sleep the minute we board the van and after what seems like a super long drive, with our breakfast untouched, we woke up to a cheery sight welcoming us to the Rabat - the capital city of Morocco! 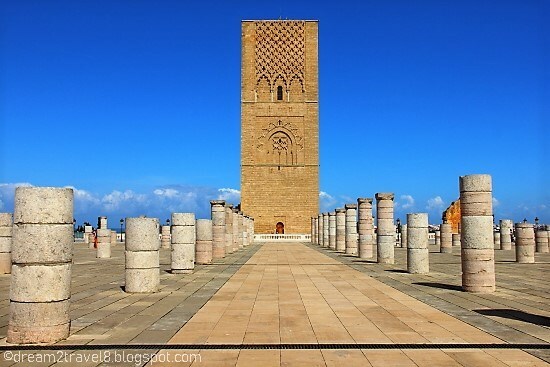 Our first stop in Rabat was a visit to Hassan tower, which is a minaret of an incomplete mosque. The entrance to the whole area enclosing the Hassan tower, several of the erected walls and columns of the uncompleted mosque and the Mausoleum of Mohammed V, was guarded by two guards on their horses. They were dressed in their elaborately designed uniforms and it was interesting to see how the guards were trying hard not to be distracted by the tons of tourists trying to take photo with them. Upon entering, we could immediately spot the Mausoleum to our right and the numerous rows of columns of the mosque to our left. 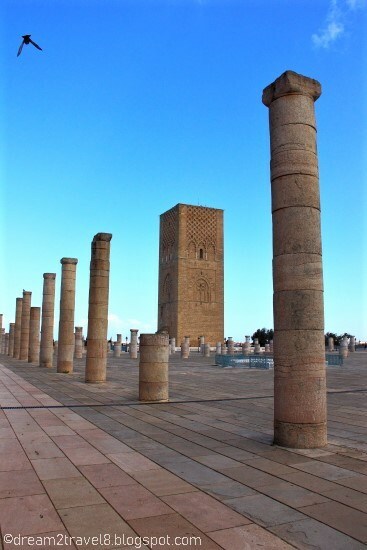 The minaret was located on the extreme left, situated behind the rows of columns. 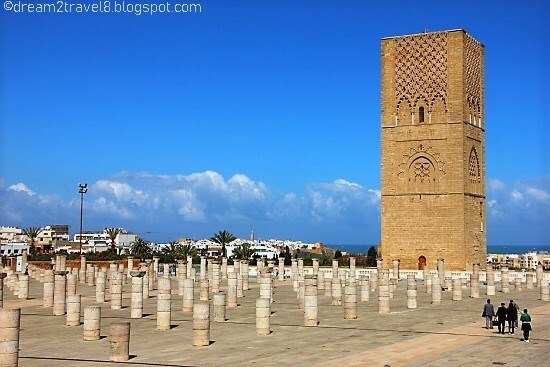 It was originally intended to be the largest minaret in the world but was left half-constructed when the construction of the mosque was halted after the death of its commissioner, Abu Yusuf Yaqub al-Mansur, the third Caliph of the the Almohad Caliphate, in 1199. The current height of the minaret is only about half of the originally intended height. With this huge land space, filled with the numerous columns of the mosque and the half-constructed red sandstone minaret, we can only leave it to imagination on the scale of the mosque had it been fully constructed! 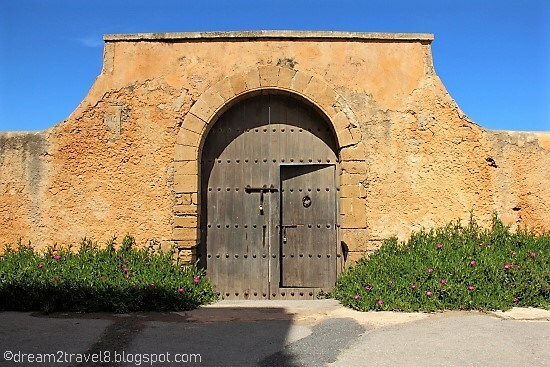 It is no wonder that this site has been listed as a UNESCO world heritage site, given its importance as a historical and tourist attraction in Rabat. 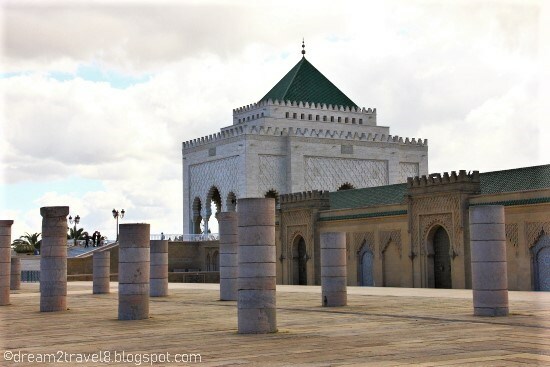 Walking to the opposite end of Hassan tower, we arrived at the foot of the stairway leading to the Mausoleum of Mohammed V, which contained the tomb of the Moroccan King and his two sons. It was a stark contrast to the incomplete mosque that we had seen earlier. 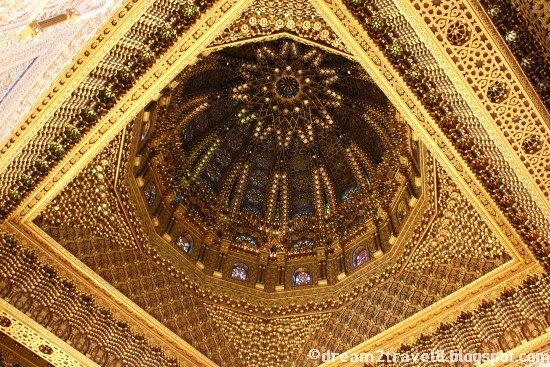 The exterior and interior architectural design of the Mausoleum was stunning, with a great amount of details incorporated into its construction as shown by the many delicate cravings and exquisite tile designs all around. The close proximity of the grand Mausoleum and the humble uncompleted mosque, each with a different fate and charm, certainly does evoke mixed feelings and thoughts to those who visits and what’s more, when set against the backdrop of a clear blue sky, it is truly an unforgettable sight! Look at the amount of detail that goes into the roof! Bidding farewell to the Hassan tower, we ventured off to visit the final destination of this whole Morocco trip - Rabat old town (or Medina). 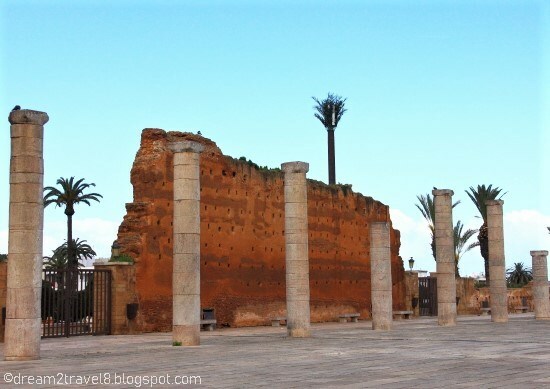 As with most old towns in Morocco, Rabat Medina is walled up as well. 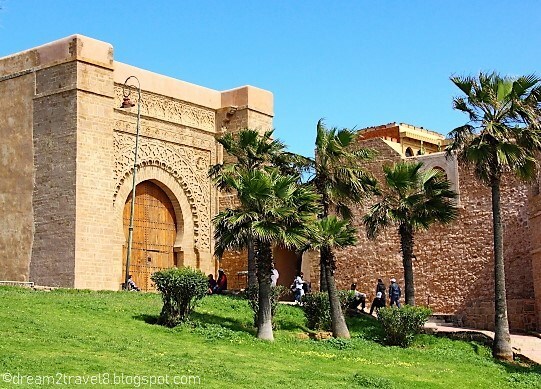 However, as we walked through the fortification walls of Rabat Medina, we realised how different it was as compared to the other old towns that we had visited. 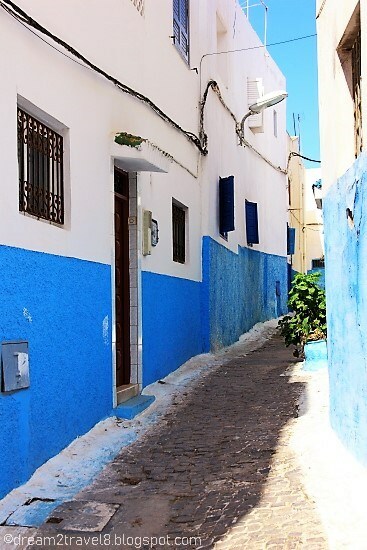 The pathways within the walls of Rabat was cleaner and neater, with some of the smaller alleys bearing some resemblance to that seen in Chefchaouen. It was also less crowded and messy when compared to the other old towns. 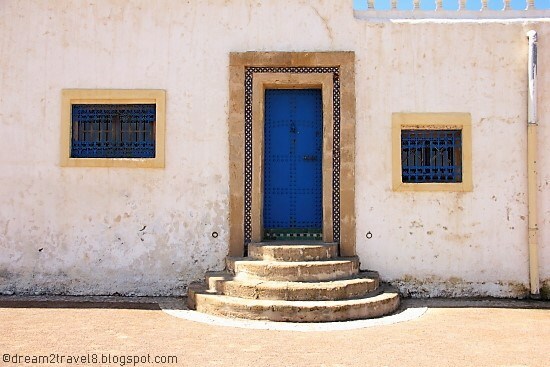 As we ventured further into the Medina, we arrived at a doorway which leads to an edge overlooking the sea. It was a relaxing moment just enjoying the sea breeze and watching the tides go in and out. This last lookout point also served as a good reminder of the scene at the Miami beach of Casablanca that we visited on the first day of our tour. 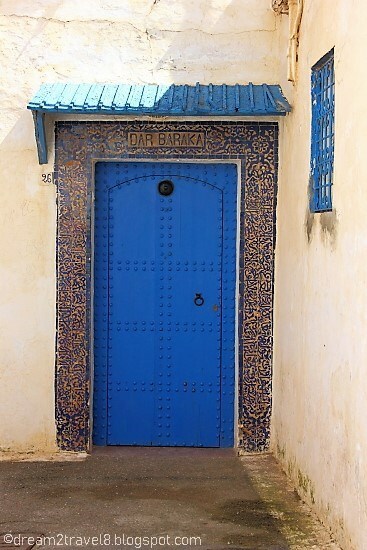 A striking resemblance to the doors in Chefchaouen! Thanks for joining the group https://www.facebook.com/groups/windiaw and we hope you have nice time and share your beautiful photos and videos with others. Hope you will enjoy Morocco as much as I did! Happy traveling!!! Morocco is truly incredible country to visit. I wish to visit Chefchaouen.. Great to know a lot about beautiful Hassan Tower. What a landscape view! Loving how big waves crashing into the shore. All cool photos! I loved seeing Morocco through your eyes. 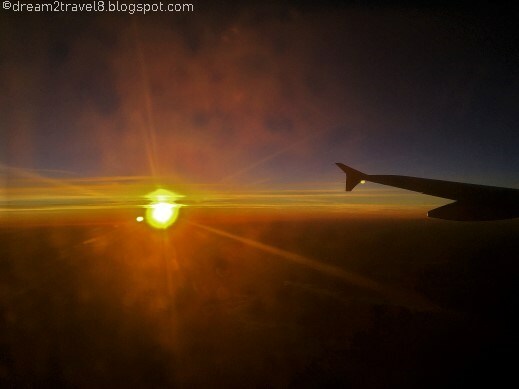 Morocco is so beautiful and your post helps to decide whether or not to include Rabat as it's a long journey. Sharing this with friends. Hi Pujarini, thanks for dropping by and for sharing this post! To be able to share the beautiful things that I have seen with everyone else certainly brings joy to me as well. Hope you have enjoyed this post! 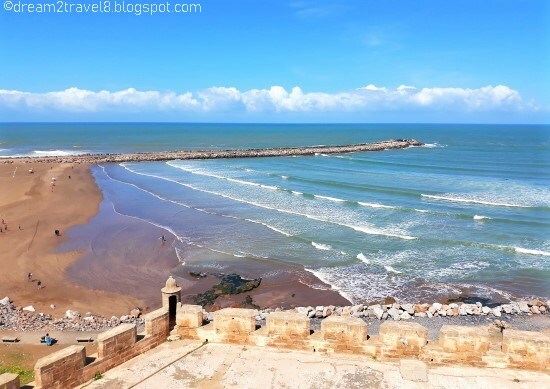 There is so much to see in this country and your post outlines Rabat nicely. I love the blue doors. Makes me want to paint mine blue. However, it will just look weird in suburban USA!! Pretty pictures. Anyway hope you enjoyed the post! Loving your photographs of Rabat, looks to me like your very early start in the dark was well worth it to see the beautiful sights of Rabat! Hi Kavey, thanks for dropping by and I am glad that you enjoyed the photos! What a way to end your Moroccan odyssey. Rabat looks so charming and as if it has been caught in a time wrap. The Hassan Tower and the Mausoleum look magnificent. The UNESCO World Heritage site seems to tell a story in stone, a story of why it lies incomplete today. Morocco has always fascinated me with its magical and vibrant charm. 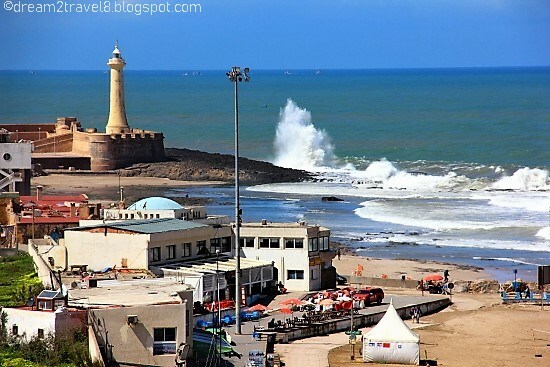 Rabat looks absolutely beautiful. Being a history buff, Hassan tower would be my favourite. I wonder how magnificent this place would have been if completely constructed. I also love the cute alleys of the city.